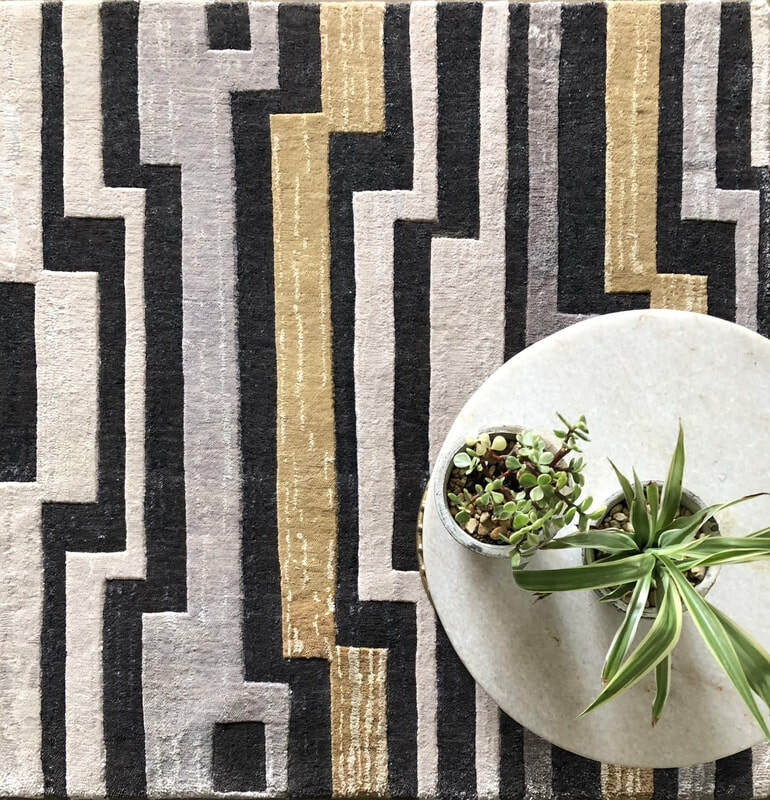 We understand the complexity of finding the perfect rug to complement your home, we also know our luxurious rugs are best seen and felt first-hand rather than on a computer screen. That’s why we encourage all our clients, interior designers and home owners, to "Request a Sample". This way you can see and feel the quality for yourself. 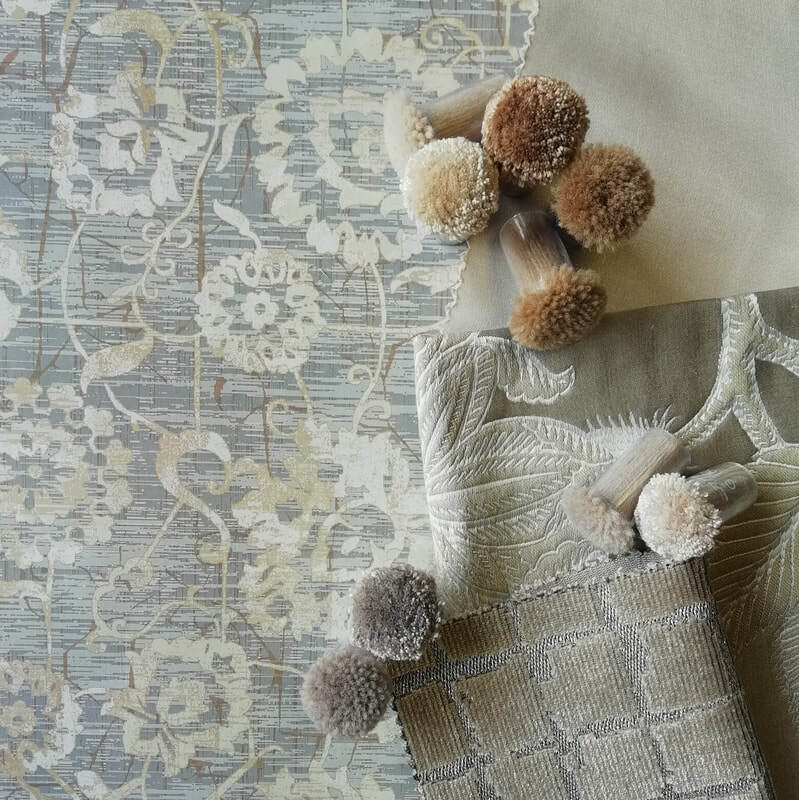 Witness the iridescence of the natural bamboo silk, feel the warmth and quality of the New Zealand wool and see a true representation of the colours against your own interiors. ​How do I request a sample? Our Samples are 1 x 1 m2. Just let us know the name of the design or designs that you would like to trial and we will arrange delivery. All we ask is that you return the sample in the same condition and pay for the postage/delivery cost, if you decide not to proceed with the order. If you love the design and quality of the rug sample when you have it in your home, but would like slightly different colours, we can then arrange one of our design consultants to tailor your own bespoke rug to your requirements, just give us a call and we’ll do the rest.